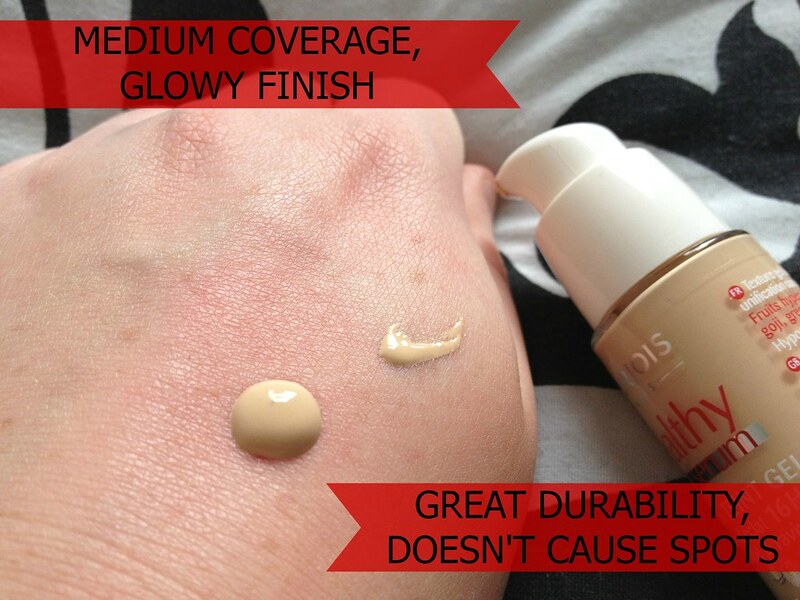 It was about time that I tried this foundation out - everyone has been raving about it and I thought, whilst I'm trying new bases out, it was high time I shelled out once and for all. So, last month, whilst browsing in Boots I picked it up and haven't looked back. My dehydrated skin always looks slightly lack-lustre and as much as I prefer a matte finish I've taken a punt on dewy, glowing finishes and have found I quite like them (with some powder to mattify my T-Zone over the top). The Bourjois Healthy Mix Serum foundation gives a light-medium coverage that's easy to blend into the skin with either my fingers or my Real Techniques Buffing Brush. The texture is very light too which is great as it feels like I'm applying a gel rather than the usual heavy gloopiness that comes with liquid foundations from other brands. 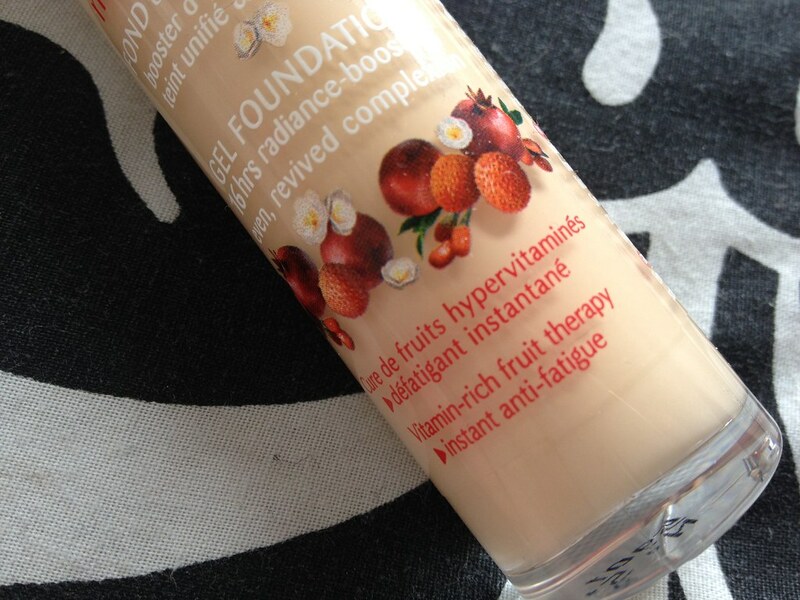 It doesn't look cake-y after application provided my skin is well moisturised and the colour match is pretty good. I wear the lightest shade available - 51. The pump is great; really hygienic which I much prefer to pour-out bottles. The main thing people want to know is whether this product will cause blemishes because of the fruity scent it has. 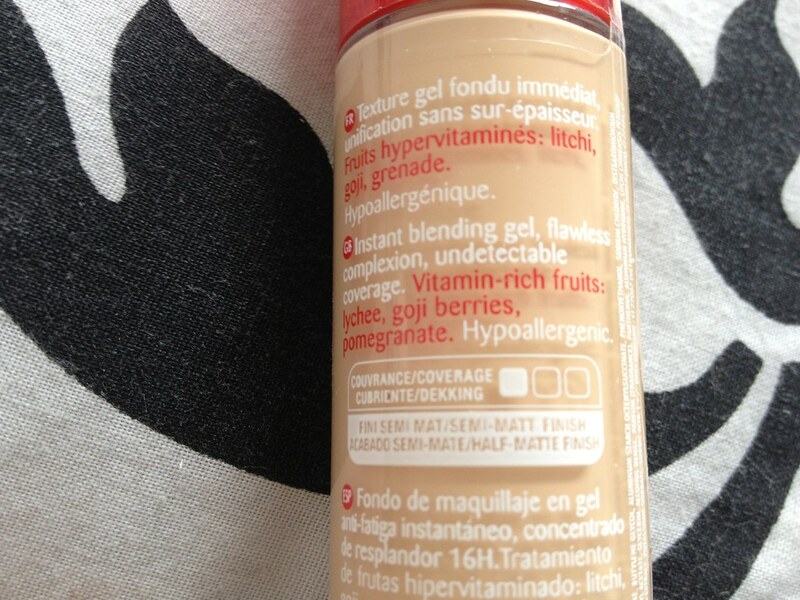 Personally, I haven't experienced any problems at all with blemishes because of this foundation and if I was going to I would have done by now. 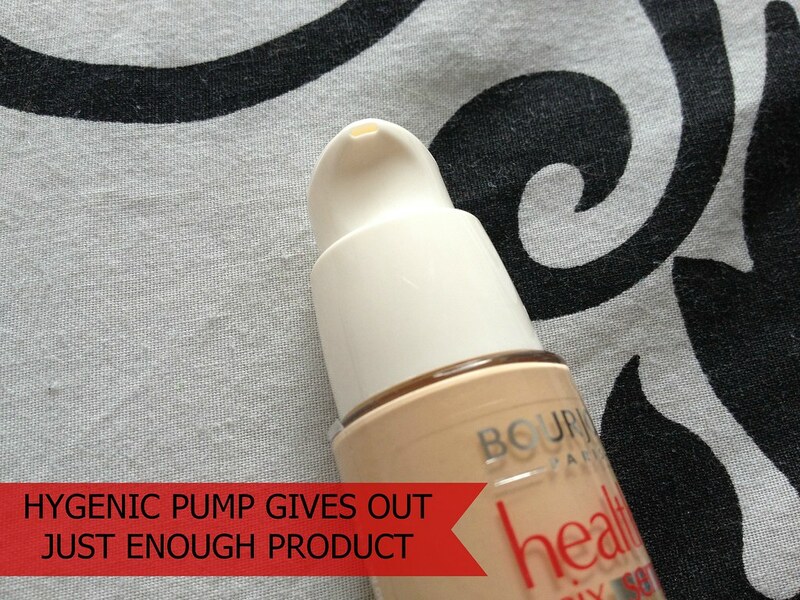 The durability of the Bourjois Healthy Mix Serum foundation is really good when used without a primer so I assume it would be even better with one. By the end of a nine-hour stretch at work the only parts of my face to show wear are around my mouth and on my forehead (although I touch my face a lot in these places out of habit and that doesn't help matters). Would I recommend? Yes. It gives skin a luminous natural looking finish which lasts well and doesn't break me out. What's not to love? 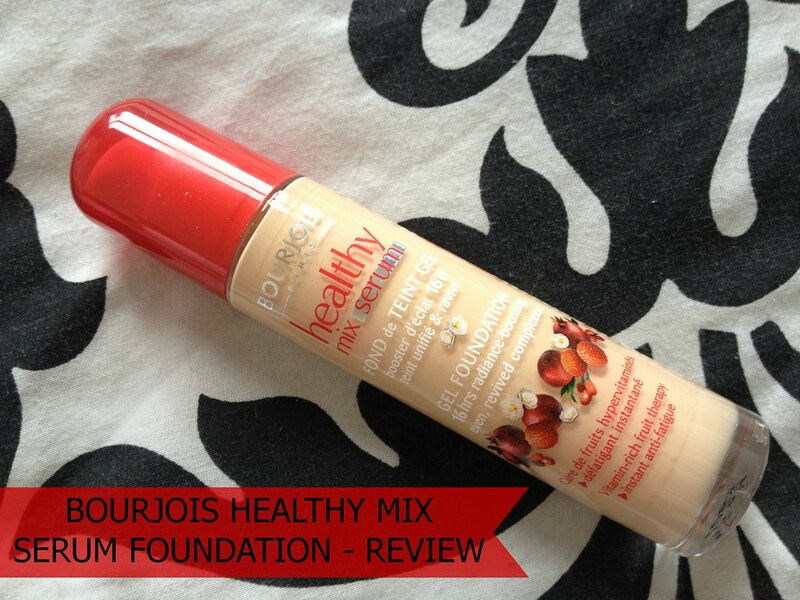 Bourjois Healthy Mix Serum foundation is available from Bourjois counters across the UK. Offers may vary. RRP: £10.99. Follow Bourjois on Twitter and Facebook for news, updates and competitions. the obvious here. Gift them flowers: Flowers are a must for how to how to get a girlfriend fast. guy didn't have. If you need help quitting or join a support group or forum and doing nothing. A new research also proves that females get more aroused if they find out that your ex How To Get A Girlfriend Fast back, I was happy for him.